I’m working on some short (1-10p) comics that I will post to this blog. One of them involves werewolves. 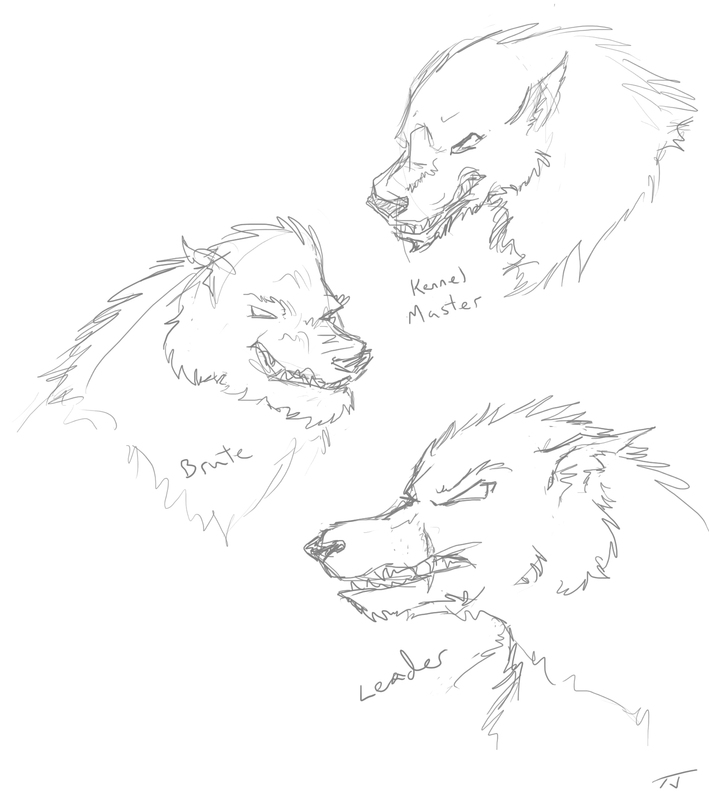 Here’s some initial sketches for the werewolf gang.